Set your map to Mount View. Mount View might be a little out of town, but as any visitor to Briar Ridge will tell you, it’s well worth the trip. With a rich blend of Hunter classics and modern marvels to discover. This is our world. 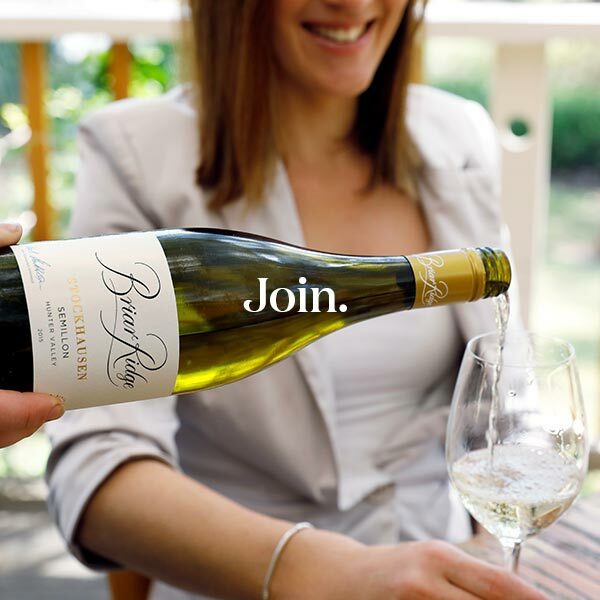 This is our wine. And you’ll find it off the beaten track. 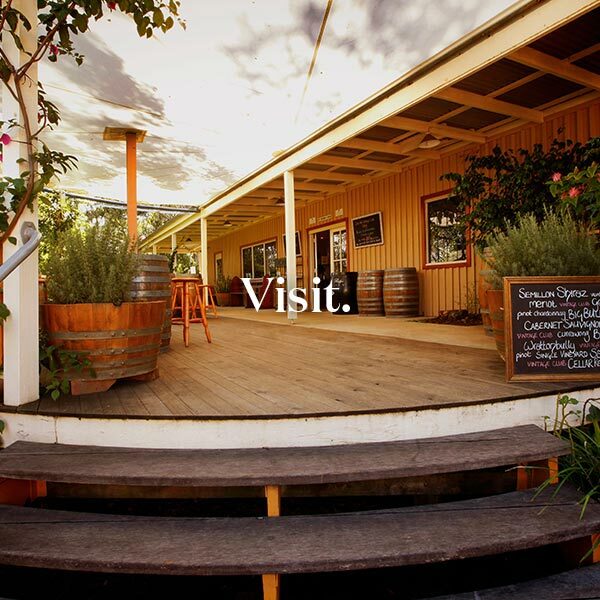 Experience in the Hunter Valley' by Gourmet Traveller WINE. 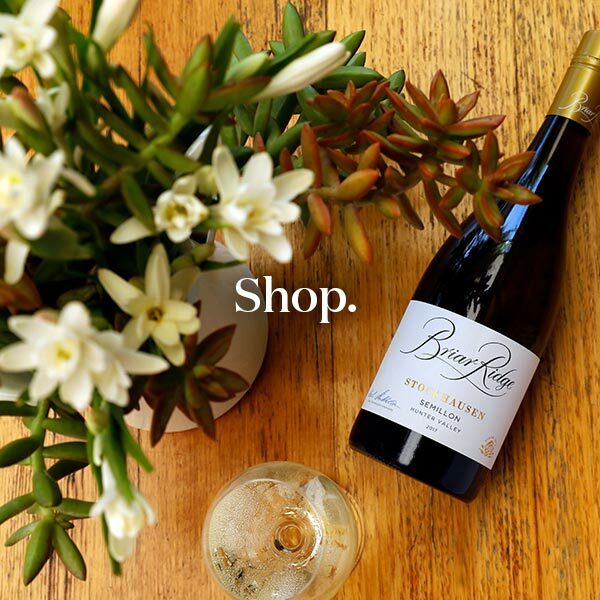 Visit Briar Ridge for a relaxed boutique winery tour and tasting. due to Mount View's location in an unparalleled part of the Hunter.